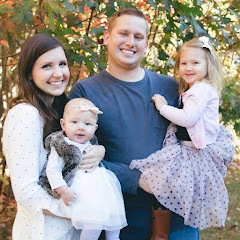 It seems like it's been just about the longest time coming ever, but we are finally getting ready to get started on Ellie's toddler room and I can't wait! I want to create a space that she will enjoy playing in (and sleeping in), and something that she can grow with over the next few years... or whenever she starts to tell me what she really wants her own room to look like. 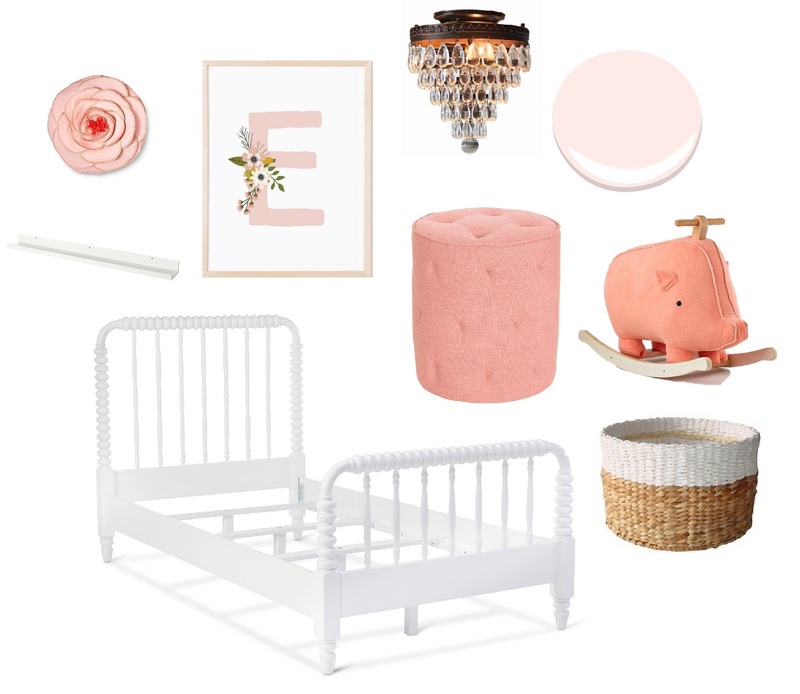 ;) I am thinking lots of pink with some floral accents, plenty of space for her favorite books + babies (including her beloved piggy rocker, Penelope), and a mix of old + new things. Here are some specifics, including that light that's currently on the wish list end of things, but I know Ellie (and I) would go bananas over! Ellie's new room will be quite a bit bigger than her room in our old house, which makes me so happy. She'll have tons more closet space, a window bench reading nook (my favorite part of her room!) and plenty of room to potentially share with a baby sister down the road. ;) I know it will be a work in progress for a little while, but I can't wait to see how it all comes together!! Follow along on Pinterest for tons more ideas + inspiration!